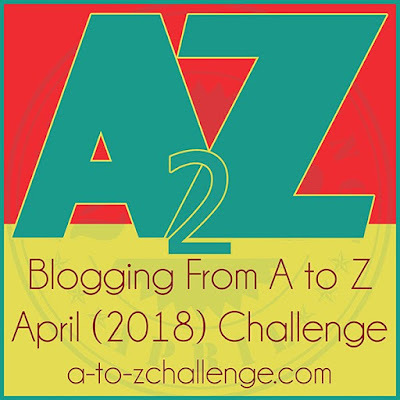 I completed the #AtoZChallenge last year and I know it helped me grow - not just as an individual blogger but also helped me discover some new hobbies! I like this challenge for too many reasons - you write more religiously, you get to read some of the best bloggers around the globe, you network with like minded people- and so on. I am a li'l late in revealing my theme. This year the theme I selected for this amazing challenge is very close to my heart. I am going to write about 26 unique things about the amazing city where I was born and brought up - DELHI. Delhi is not just the National Capital City of India but it is (in)famous for a lot of other things. Still, I am very emotionally connected to this city because I have never stayed away from it for too long. 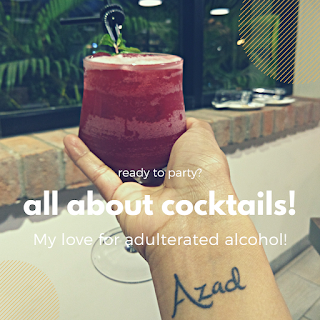 Growing up in Delhi automatically makes you way stronger. Soon, I will be leaving this city and I am all emotional. I might hate the city for various reasons but they are so minute in front of the reasons for which I love it! You are my love, Delhi. This is my tribute to you for being a home for 27 years! 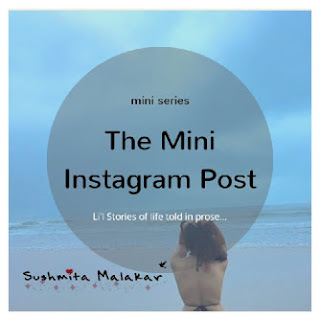 And I will try my best to cover everything about Delhi in these 26 posts. And okay, let us try not to be negative at all about Delhi. For once, let's not! I don't know if I have come up with a complete list till now - but this is one series that I really wish to complete successfully! Hi, Susmita. It's a nice theme and am looking forward to know more about Delhi. Thank you so much Sarah! I hope I don't disappoint you! Amazing! Looking forward to get to know Delhi again and a little more through your take, since I had spent few years here. Best wishes! I always wanted to participate in this contest but could not due to too much ofc pressure. Will try next year. Aritra, I have taken up this challenge so as to understand how good I am at maintaining work life balance! Look forward to your posts in April. I too was brought up in Delhi. I hope I don't disappoint you! I live in Delhi and I am really curious to know what I missed here. So looking forward to your posts. Good to know you are doing many things together. I'll do A to Z next time for sure. Plenty of time to plan the theme... Haha. 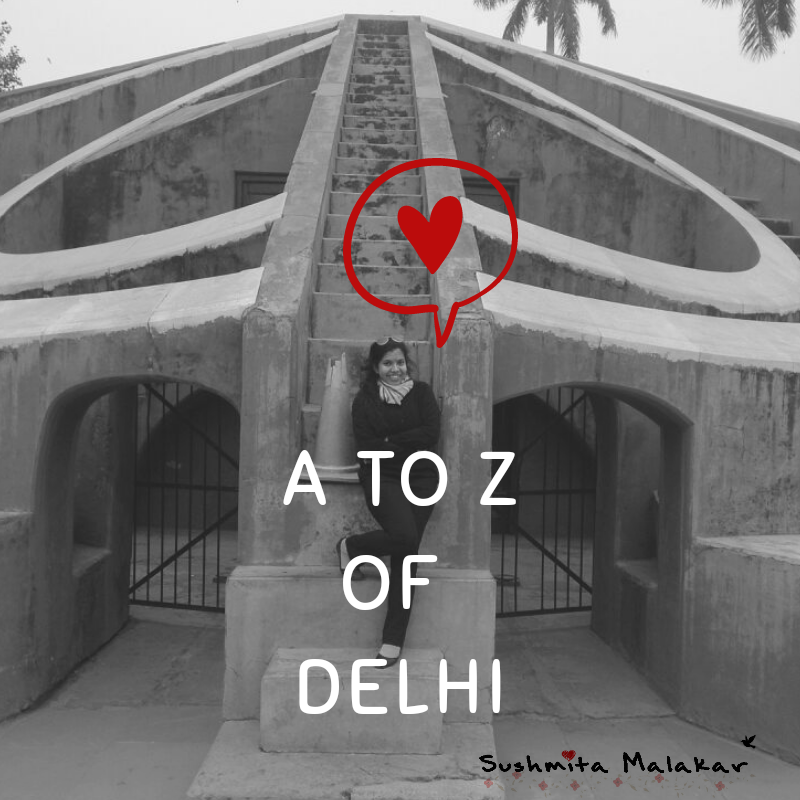 Will love to know delhi from a native.